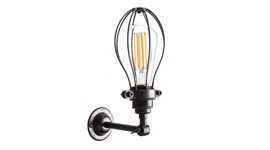 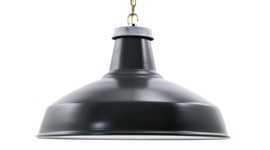 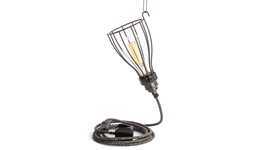 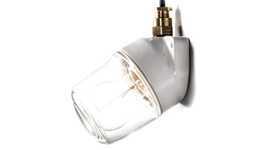 The Long Tube Cages are designed and made for the Factorylux Long Tube LED-Filament Light Bulbs. 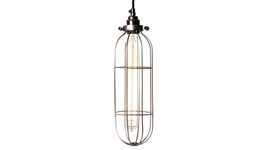 The cage and bulb are a strikingly attractive combination, whether as a pendant light, or fitted to the Factorylux Maria Wall Lights and Maria Small ceiling lights. 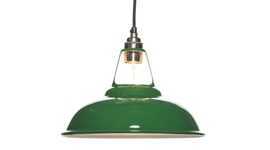 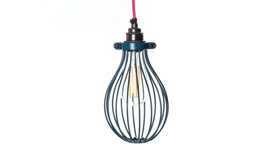 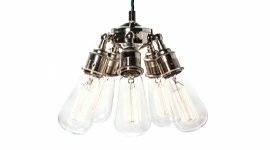 The Factorylux cage lighting range includes three other cage designs: the Large Balloon Cage (available in a range of colours and metallic finishes), and the Small Balloon Cage and Open Light Bulb Cage, both in raw steel.